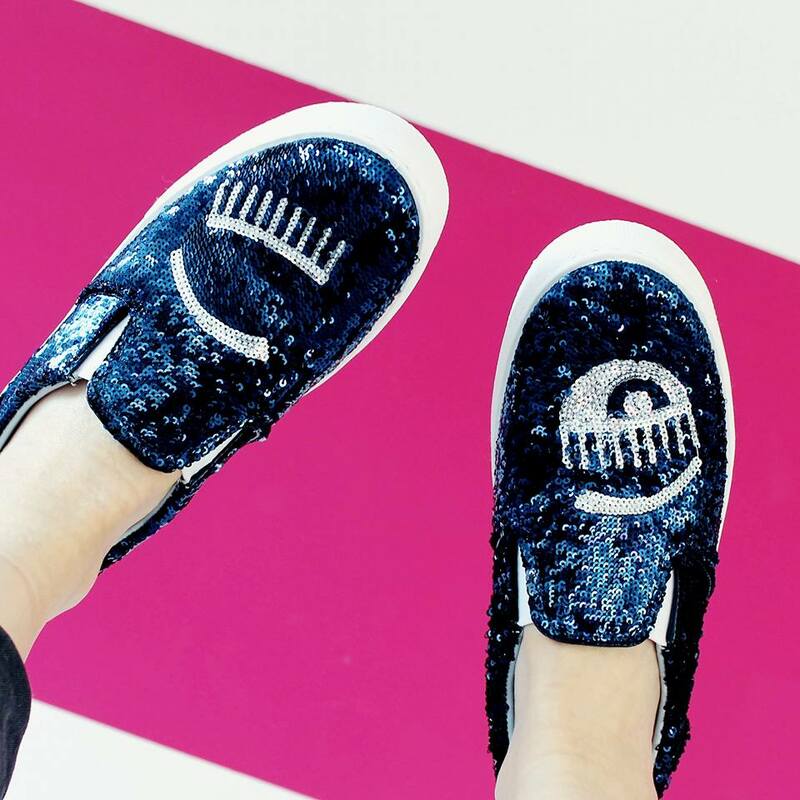 I have just dropped by to share with you my new cute purchase – winking sneakers with little sparkles by Chiara Ferragni. I should admit I fell in love with them from the first sight. They are not only very comfortable, but also super cute. Love them!! Adorable, I want! !